You don't need a five-day juice cleanse to be healthy. Well, if you were put off when you learned you could only drink detox tea or juice for the next week, good news -- detoxes or cleanses don't work. In fact, they can be dangerous. 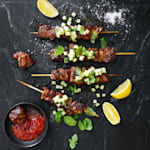 According to Alexandra Parker and Anna Debenham, accredited practising dietitians from The Biting Truth, the first sign that indicates detoxes aren't what they seem is the very definition of the word -- or lack thereof. 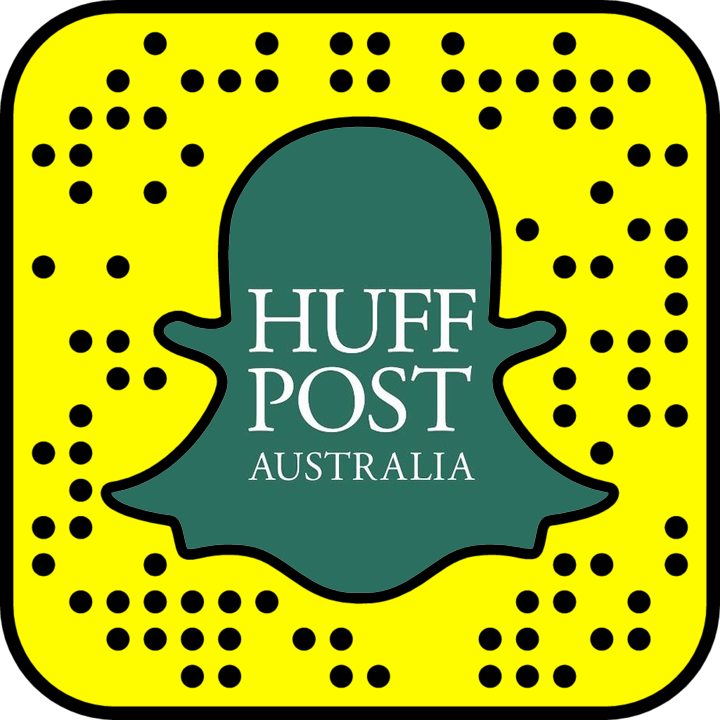 "Like other health buzz words, 'detoxing' relating to diet has no universal definition," Debenham told The Huffington Post Australia. 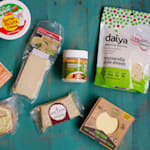 "The basic idea behind 'detox diets' is to temporarily remove certain foods or food groups, or take a specific food or supplement, to help eliminate toxins that build up from our environment, diet and lifestyle, to help a person feel healthier and lose weight. "Despite the fact they have no scientific backing, many 'detox diets' have emerged over the years and vary greatly. However, most tend to prescribe certain foods, detox teas, special juices or the elimination of whole food groups." The next point of concern is the main promise of detox diets -- to detox the body. But our bodies do a pretty good job of that on their own. "The body is naturally designed to be able to clear waste materials such as toxins, chemicals and old hormones in order to prevent an accumulation of potentially toxic and harmful byproducts building up in our systems," nutritionist Fiona Tuck told HuffPost Australia. "Our bodies do not actually need to be 'detoxed'," Parker explained. "This is because they already do a very good job of this naturally -- mainly through the actions of the liver, kidneys, lungs and gastrointestinal tract. "These organs help remove any harmful substances that should not be in the body. 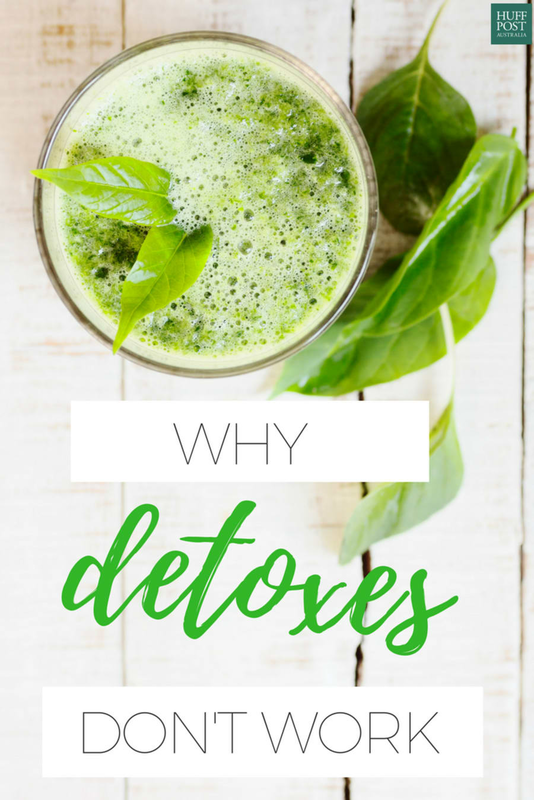 In essence, the body is always in a natural state of cleansing and, therefore, detox diets are not necessary and can sometimes do more harm than good." However, our natural detoxification organs sometimes do not function as well as they should. In these instances, it's important to address any underlying medical issues with a medical professional, rather than treating it with strict 'detox diets'. "When these detoxification systems are working in perfect harmony we feel fit, healthy and bursting with energy," Tuck said. "If any of these systems, however, become overburdened from poor lifestyle choices, poor diet, environmental pollutants, medications or genetic weaknesses, we can find ourselves feeling below average." If there is a detox diet that does work, it is one that gently reduces junk foods and increases the amount of plant-based foods and exercise. Even still, this should be simply considered a healthy diet and lifestyle, without needing to put a 'detox' label on it. 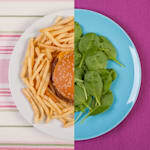 "If someone eats a healthy diet full of fresh whole foods with plenty of fibre-rich vegetables, and they do not ingest many toxins from highly processed foods, alcohol, cigarettes and recreational drugs, then unless there were a health reason, there would be limited benefit from going on a 'detox'," Tuck said. 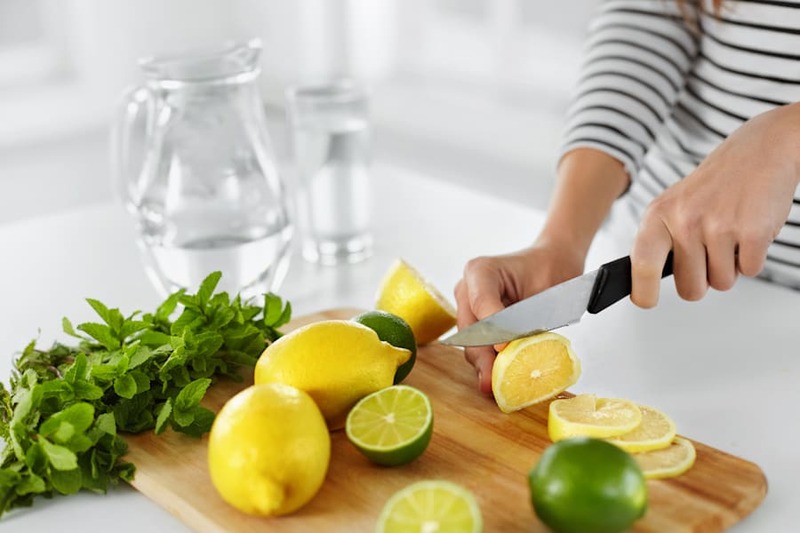 Best to leave the lemon slices for your water, not as the only thing you drink for a week. 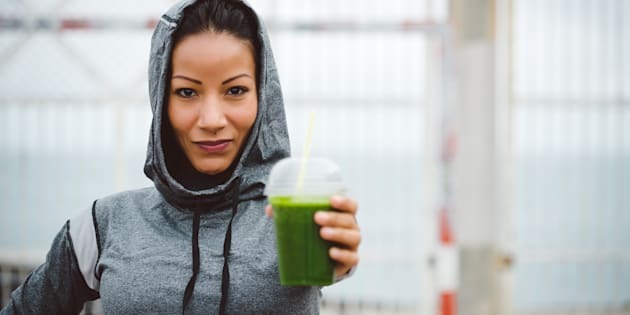 "It's often following periods of indulgent eating and drinking that we see individuals choosing to follow a detox diet," Debenham told HuffPost Australia. "Rather than strict elimination, we always recommend a more balanced, long-term approach that focuses on limiting highly processed and fried foods, alcohol and coffee. A diet high in these foods and drinks will leave you feeling tired and run down. "For the healthy adults, the key to feeling more energised or to lose weight is not detoxing." Essentially, strict detoxes such as juice, tea or lemon cleanses don't work. The theory that we need to follow a specific diet to help our body eliminate toxins is not supported by nutritional science. "The bottom line is 'no'. There is no scientific research that indicates detox diets actually work," Parker said. "The theory that we need to follow a specific diet to help our body eliminate toxins is not supported by nutritional science. "Because detox diets are very restrictive, what we tend to find is that people lose weight (or fluid) very quickly. 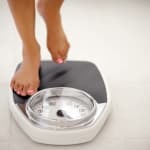 This results in them thinking that the detox diet is working, when actually the results are simply due to a restriction in overall energy intake, or the fact they have eliminated junk food and alcohol." "Detox diets can often do more harm than good. 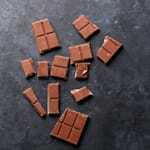 Due to their rigid nature (often suggesting to avoid whole food groups), they can be a health risk, especially for children, teens, pregnant women and older adults," Debenham added. But if you like the ring of the term or feel like it's a way of helping you stay on track, make sure the focus is a healthy, balanced diet, and not cutting out complete food groups or simply drinking juice. 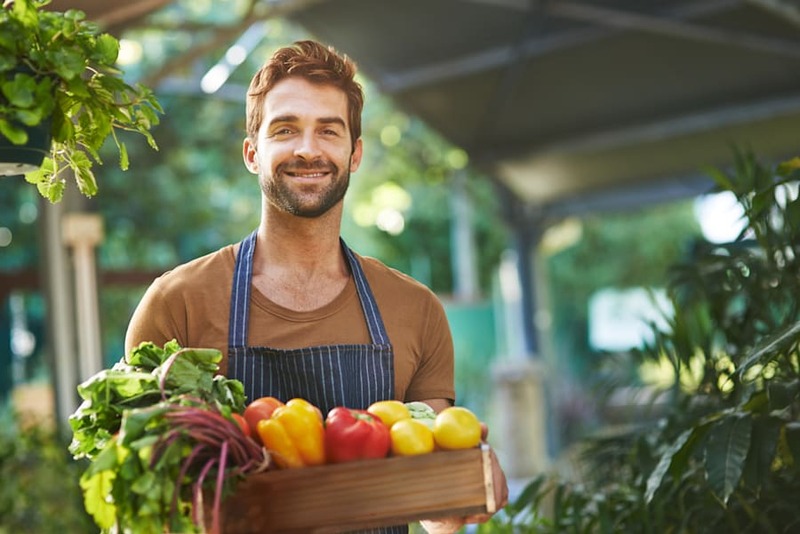 "The best advice I can give is to eat a whole foods diet full of nutrient and fibre-rich plants and limit processed foods, alcohol and sugary drinks. If you look after your body well there should be no need to detox," Tuck explained. A healthy diet and lifestyle will help your body function at its best. "Generally speaking, anything that eliminates entire food groups or a large number of foods is not safe in the long term and will not give you the desirable outcomes," Parker said. 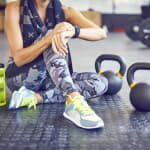 "Instead, consider what you might be able to do to improve your diet and lifestyle -- look to eat lots of fresh fruits and vegetables, whole grains, drink plenty of water and be active each day. Try and reduce alcohol, smoking, saturated and trans fats and foods high in added sugars. "There's not much point in being 'healthy' for a week or a month -- you need to take a long-term view and make concerted changes to your diet."